Two new “Frozen” experiences – the Frozen Ever After attraction and the adjacent Royal Sommerhus – recently opened in Norway Pavilion at Epcot. 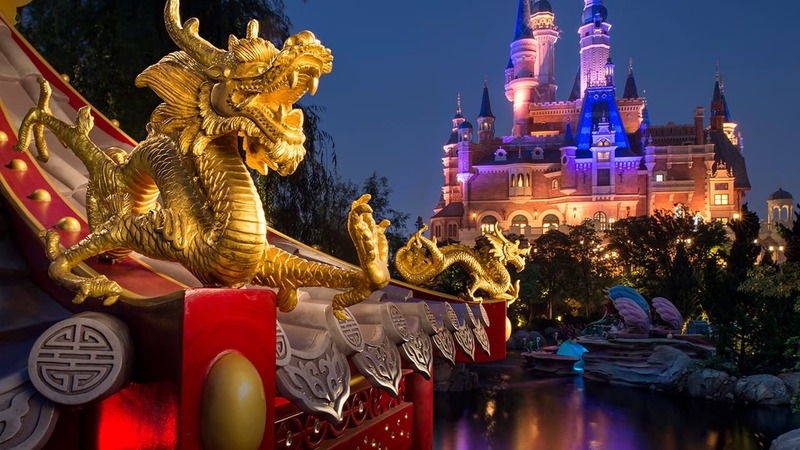 To celebrate the opening, I visited this World Showcase pavilion to check out the latest “Frozen” merchandise and to explore a new shop called The Wandering Reindeer. 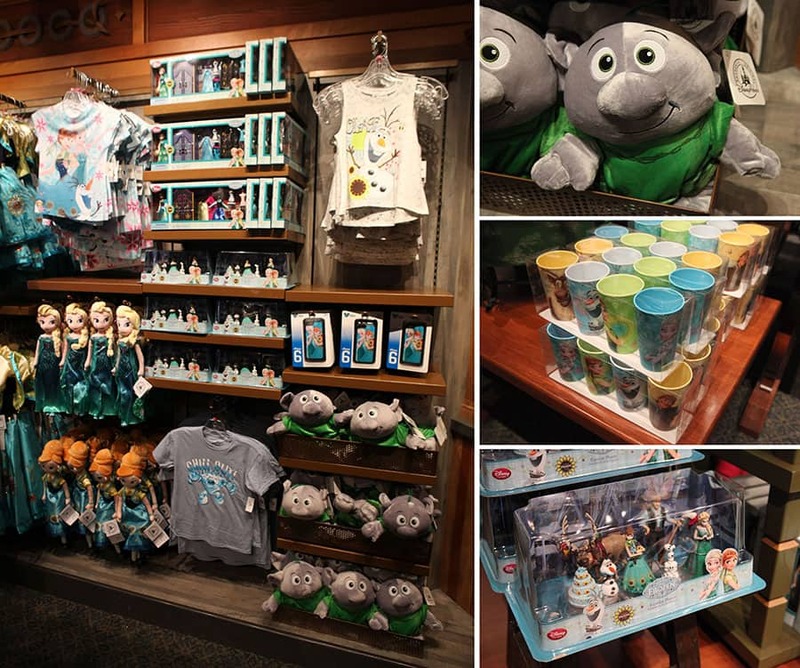 My first stop was The Puffin’s Roost, which is the merchandise location found at the exit to the Frozen Ever After attraction. 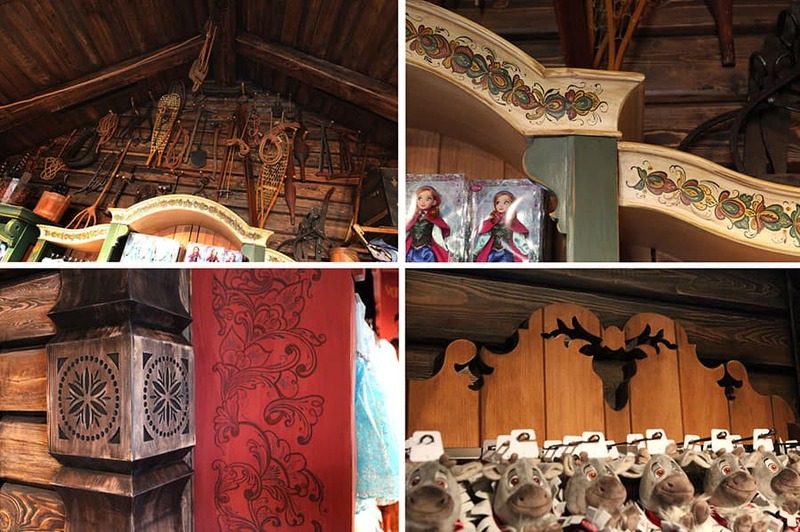 In addition to other Norwegian products, part of this shop is now home to all sorts of things from Disney’s “Frozen.” The location offers a variety of apparel, home goods, decorative artwork, holiday ornaments and much more. One area contains items inspired by scenes from the attraction including the “Summer Snow Day” Celebration and Troll Valley. Guests will find apparel, plush dolls, toys, drinkware, and a D-Tech phone case featuring Anna and Elsa in their summer attire. One of my favorite items is the adorable troll plush. 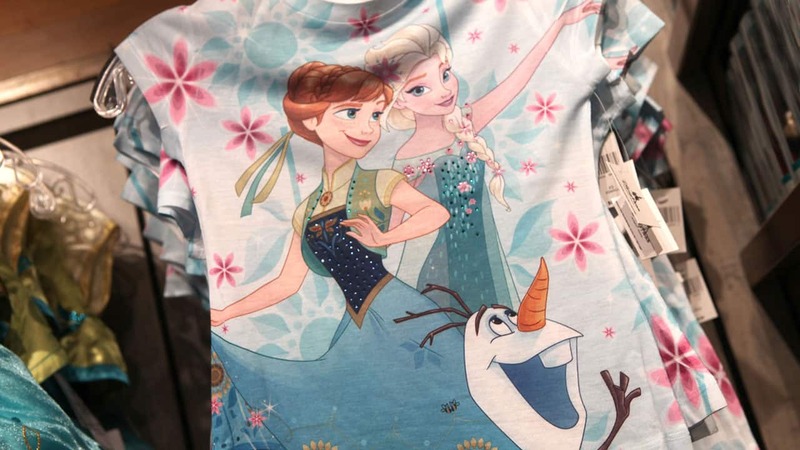 New summer-themed dresses for Anna and Elsa join the existing winter dresses in the shop. Look for matching hair accessories that complement the new summer attire. Disney pin collectors will love several new open edition pins including a logo pin created especially for the attraction. 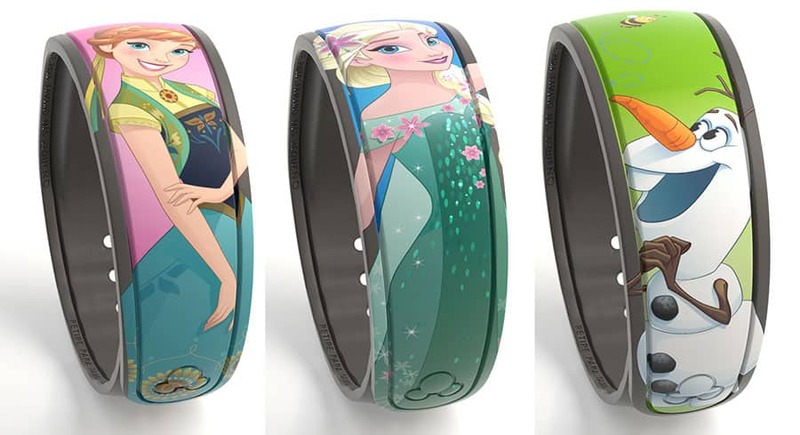 On July 1, guests should look for three open edition retail MagicBands decorated with summer-inspired images of Anna, Elsa and Olaf. My next stop was to the new merchandise location found by the Royal Sommerhus called The Wandering Reindeer. 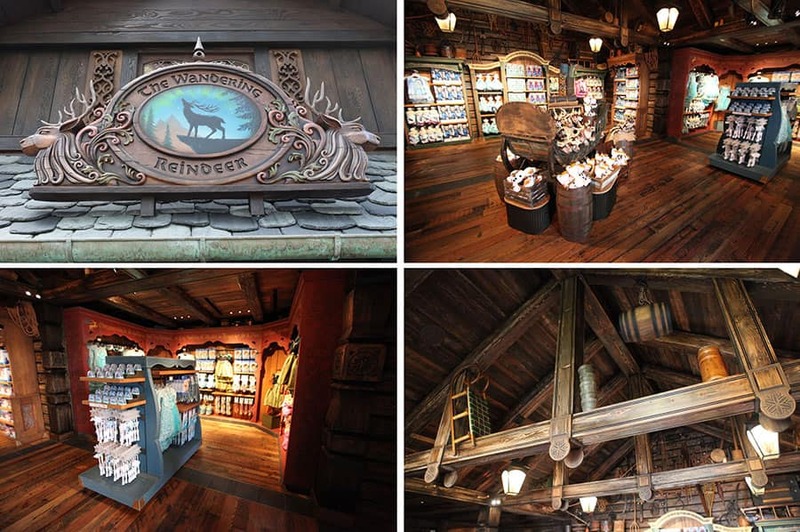 This incredibly detailed shop contains an additional assortment of popular “Frozen” products. The inside of the shop looks fantastic, especially with many handcrafted details found throughout the location. I liked the nods to Sven in some of the displays. You can also find his hoof prints just outside the main doors. 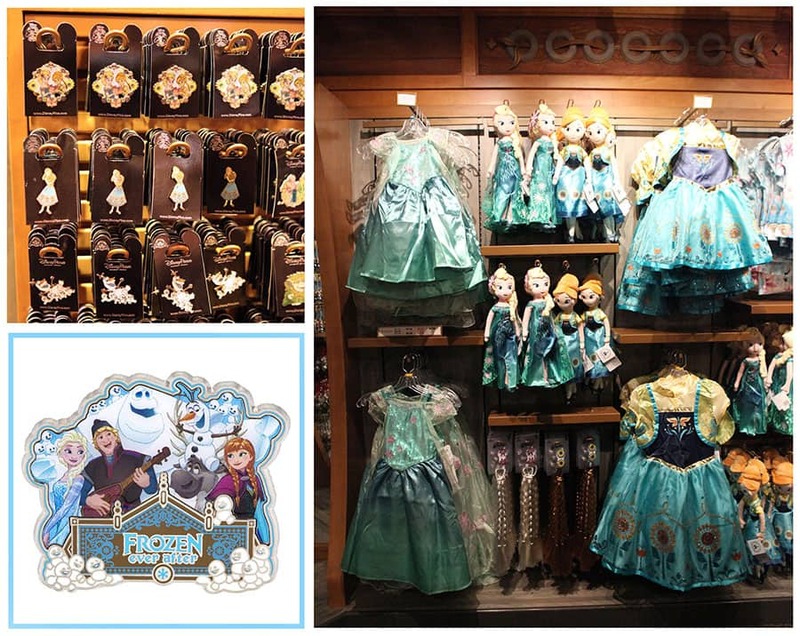 Guests may be able to order select items from these shops, including the new Frozen Ever After products, via the free Shop Disney Parks mobile app. To download, please visit DisneyWorld.com/Shop. When will the MagicBands show on the Shop Disney Parks app?